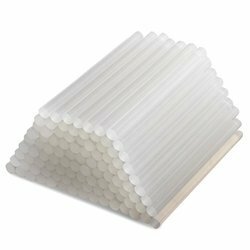 We are an acclaimed name to offer a wide range of quality proven Hot Melt Glue Sticks. Offered product is design and manufactured using optimum quality materials and highly advanced technology to meet the international quality standards. These products are available with us in various specifications to meet the requirements of various clients. Being a customer oriented organization we always try to timely deliver high quality products to our valued clients at leading market price. 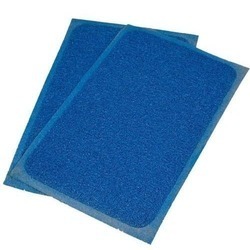 We have achieved a distinct and dynamic position in the industry by providing a wide assortment of PVC Antistatic Mat. Offered range is available in many sizes and other allied specifications to choose from. Looking for PVC Antistatic Mat manufacturer ?